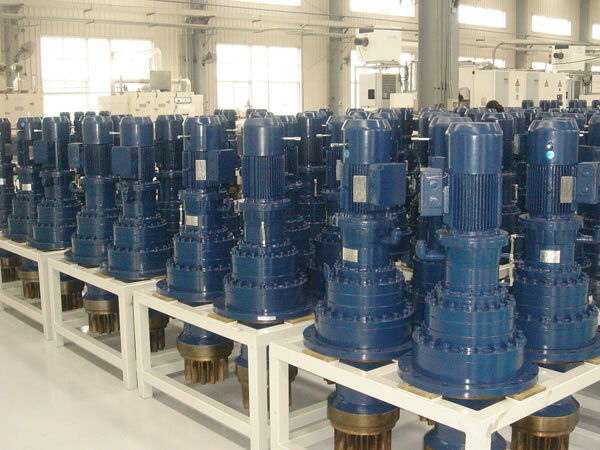 planetary gearbox, helical planetary gearbox, ring gear, helical ring gear, sun gear, carrier, Planetary gear drive,Hydraulic,cylinder,hydraulic winch,valve,motor,winch,gearbox,pump,generator,machine,PTO,power unit,Oil Tank,power pack,Torque Arm,gear pump,hand pump - HangZhou Ever-Power Transmission Co. Ltd. Please Download The Products For Details. The gearbox is a vital mechanical part for construction machinery. Built to the highest quality standards, our planetary gearheads have won the recognition and trust of our customers. 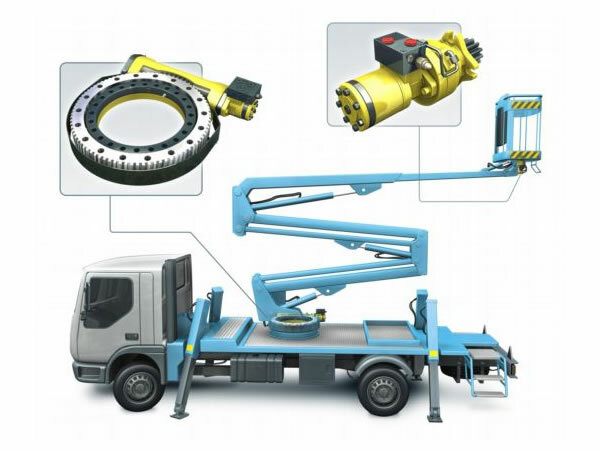 Our gear units can be used on various construction machines, such as tower cranes, crawler cranes, beam carriers, excavators, graders, concrete mixing plants, asphalt pavers, bridge machines, milling machines and other equipment. 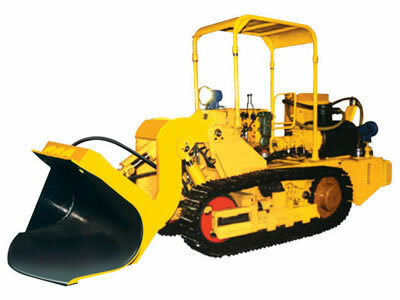 They are essential transmission components for bridge and road construction machines and all kinds of mining machines. Our gear units are installed in wind turbines all over the world including China, Europe, the United States, and India. 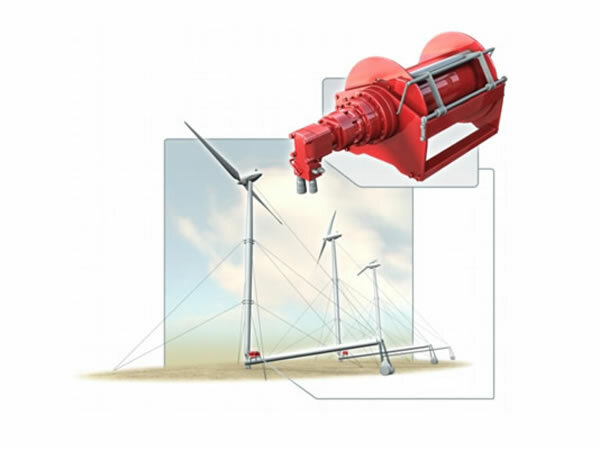 Our products are capable of withstanding cold, heat, high altitude, ocean climate and other harsh natural environments tests, which is especially important to applications on wind power generation turbines. 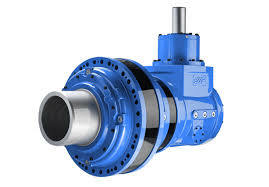 We recommend using our NB700L4 series gear speed reducer for wind turbines. In the metallurgical industry, a stably and reliably running gearbox can determine whether the entire production line can work properly. Failure of the gear set can lead to serious consequences. 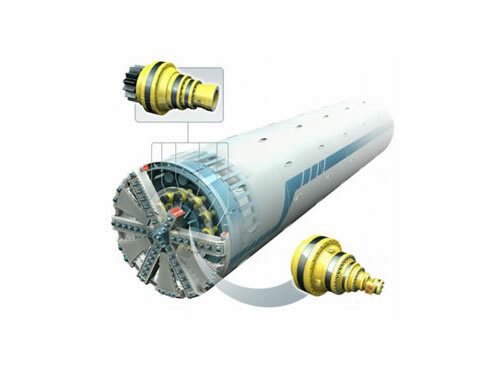 Usually, the gearhead works even in heavy-duty, high shock load, high or low speed, high temperature, high pollution, and other harsh operating environments. Equipped with high-performance bearings, our gear reducers can meet the demanding needs of the metallurgical industry. The gearbox can be used on crushing machines, grinding machines, dryers, sand making machines, vibrating feeders, grab steel machines, crawler loaders, and other metallurgical and mining machines. 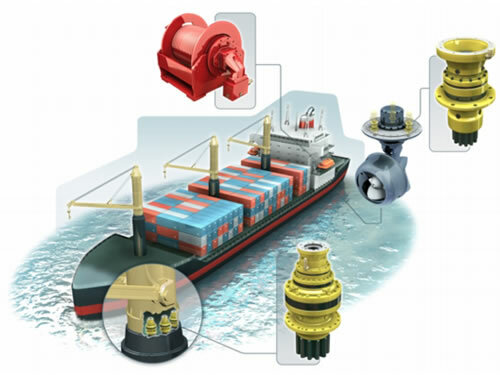 Marine machines usually work at -20â„ƒ ~+ 45â„ƒ temperatures, and the gearboxes for them require specific material properties to properly perform their mechanical functions. 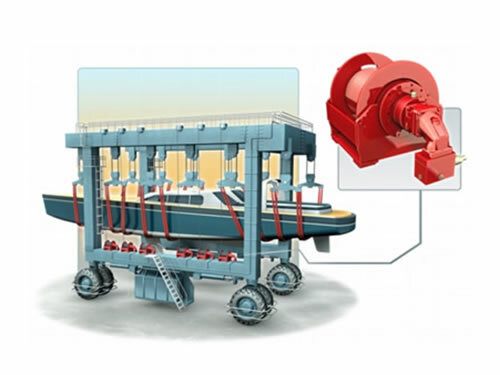 In addition to marine cranes, our gear units can also be used on bridge cranes, tire cranes, gantry cranes, belt conveyors, unloading machines, palletizing machines, marine windlass, boarding bridges, offshore cranes, and other shipboard equipment. 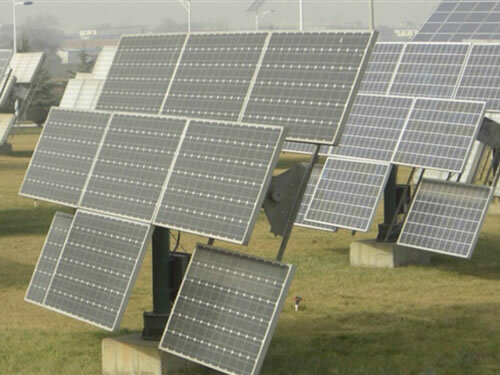 There are significant environmental benefits to solar energy use. 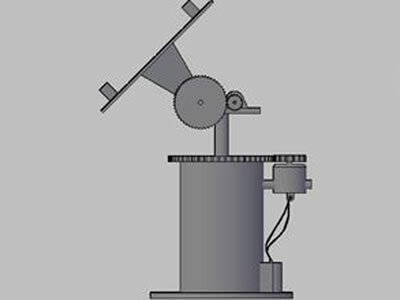 Most of our planetary reducers can be used for equipment used in solar power plants, such as solar trackers, solar tracker slewing drives, and solar battery panels. We recommend using our NB300L4, NB301L4, NB303L4, and NB305L4 gearboxes for solar power plants. Today, farming is largely mechanized and in some cases automated. 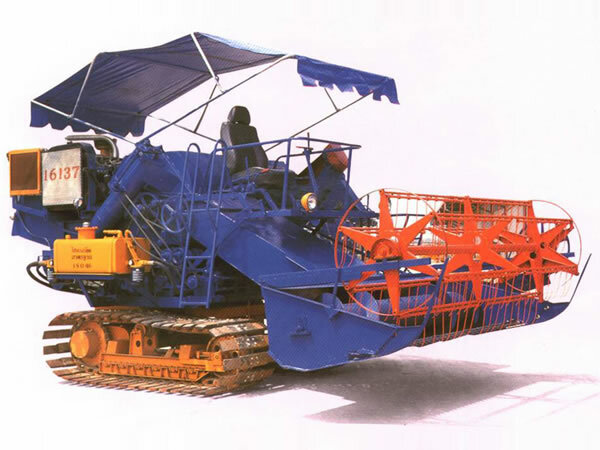 Large tractors, motor graders, combines, rolling machines, and irrigation machines are commonly involved in farm work. 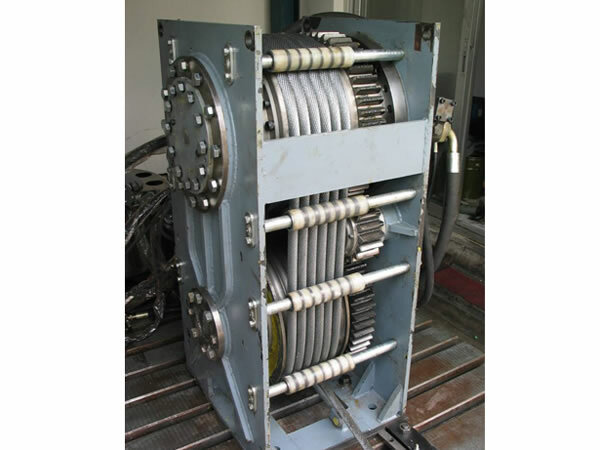 A variety of our gear drives are suitable for installation in these large machines. We can provide high-quality gearboxes for large agricultural machinery. Our power transmission products are standardized, serialized, with reliable performance. 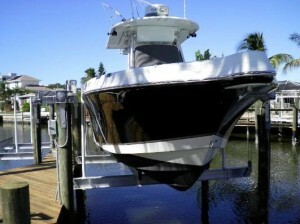 We have a variety of models available for customers to choose. If you need to customize specific gear units, we can provide products tailored to your specifications. 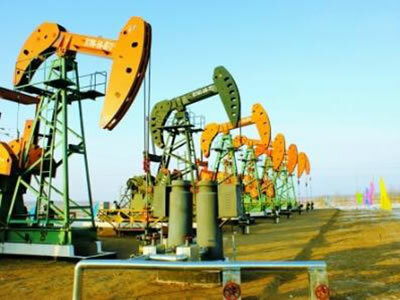 Petroleum exploitation involves the use of oil rigs, pumping units, oil well logging winches and other equipment. 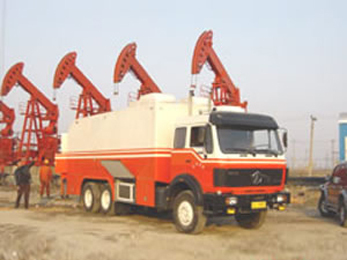 In addition to moderate climates for oil and gas drilling, these machines are also used in harsh environments such as deserts, rocky areas, marshes, shoals, oceans and places with severely cold temperatures. These environmental conditions require the gear speed reducer to be capable of heavy-duty operation. 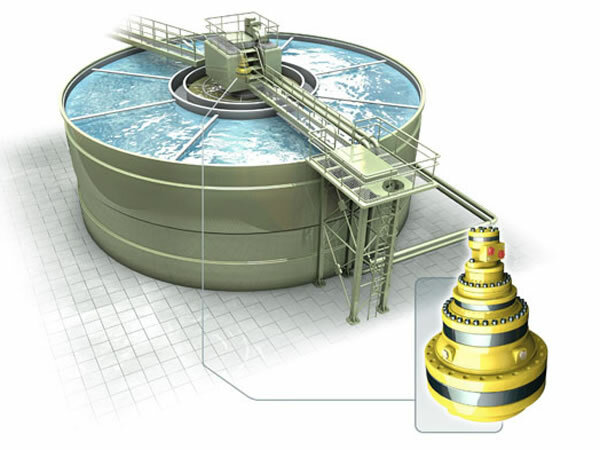 Our gearboxes are qualified for use in petroleum exploitation no matter the condition. The technological progress in making gear units should focus on high efficiency, low energy consumption, low pollution and further enhancement of operational reliability and life extension. Our planetary gearboxes are equipped with bearings with high load capacity, so as to meet your special requirement for applications in cement industry. 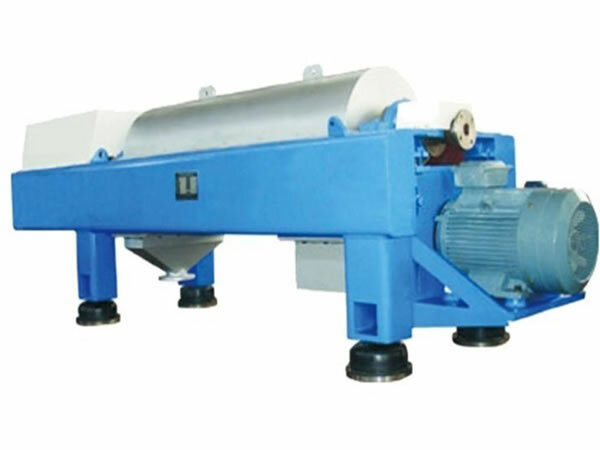 Gear speed reducers are widely used in centrifuges, mixers, garbage compactors, and other machines used for environmental purposes. High-quality gearboxes can improve the operational stability of the machines and keep them running in excellent condition. 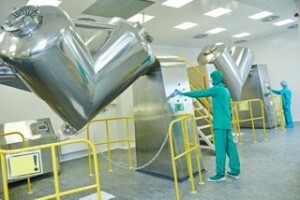 Environmental machines are generally supposed to be capable of long-term operation. Our high-performance gear sets meet that requirement and provide a full set of advantages as well with their strength and energy saving capabilities. Our gear reducers are used in mixing equipment meant for both consumer products and food processing production HZPT gear reducers are manufactured to function efficiently and smoothly for use in extreme conditions, suitable for use in the food and consumer products industries. 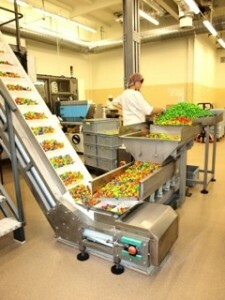 Our gear reducers are also used to operate a variety of equipment in the food processing industry, including bucket conveyors. 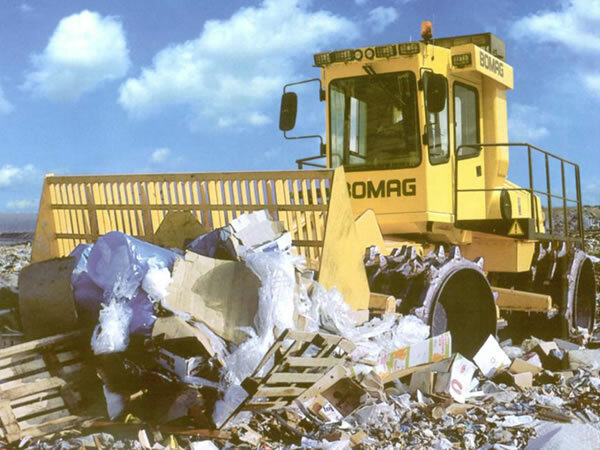 Companies rely on our products for safe and effective operation of their machinery. 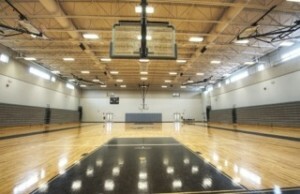 You may be surprised to learn that our gear speed reducers are used in retractable theatre and gymnasium setups. Seating systems, curtains, and basketball hoops utilize our products to efficiently function and provide organizations with ease of use. 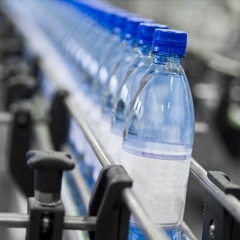 In addition to the variety of uses mentioned above, our products are used in traffic control gates, machines that pour, shrink wrappers, cranes, hoists, elevators, and grain silos. 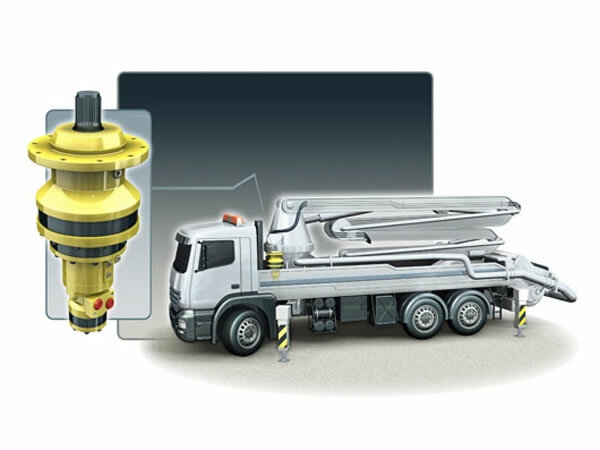 As you can see, our gear speed reducers are vital to the success of different industries. To learn more about how our gear reducers can benefit your business, contact us here.